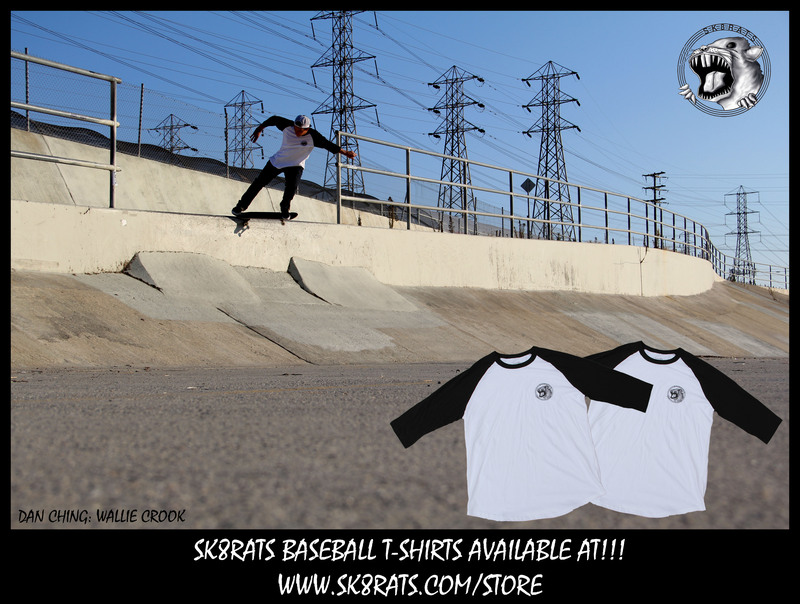 Washington Legend Dan Ching repping one of the the SK8RATS Baseball T-shirts! And NW legend Mike Lind holding it down with some tunes! Enjoy! Click the link below to check out the online store!